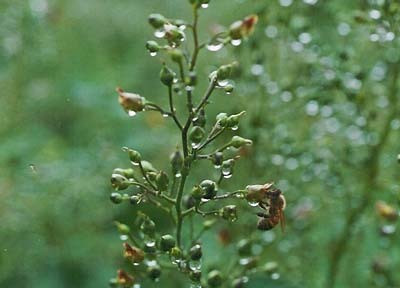 This site is dedicated to the proliferation of honey bees in Canada. Since 1997 we have been selectively breeding honey bees for low varroa populations, large colony populations, high honey production potential, gentleness and hygienic behaviour. Learn the latest about what we're up to in our blog. What can you do to save bees? Find out about events, petitions, facts, contests and prizes! 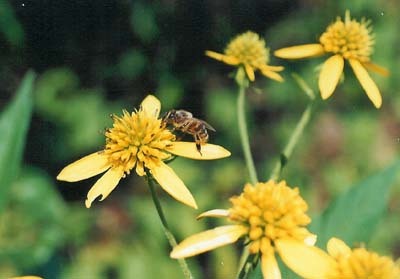 View virtual tours of our beekeeping experiences, travels, and adventures. This site has been brought to you by the Szabo family. We have been keeping bees since 1929. 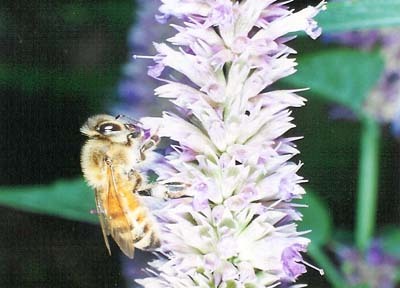 Find links to regional honey bee clubs, associations, meetings, suppliers and other great resources. 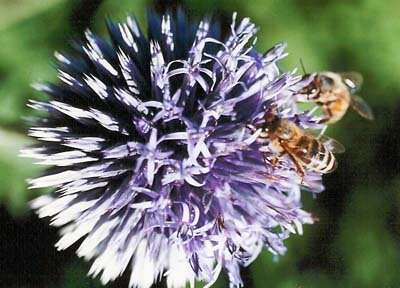 Want to do something to help bees today? 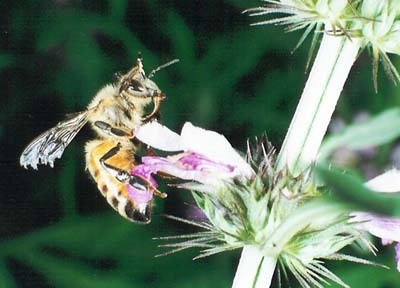 We are actively researching, protecting, and promoting honey bees. Our current research focuses on producing quality queen bees and innovations in beekeeping practices and hive design. 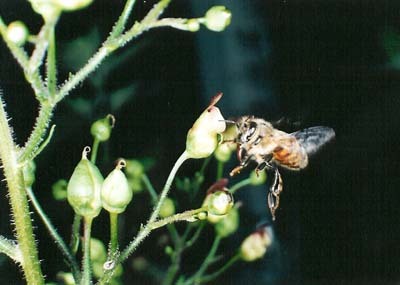 Since 1997 we have been selectively breeding honey bees for low varroa mite populations, large colony populations, high honey production potential, gentleness and hygienic behaviour with very positive results (published annually in the American Bee Journal from 1998 to 2003). 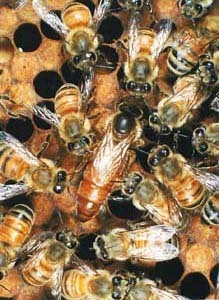 Queens and colonies of selected stock have been distributed to beekeepers throughout Canada. 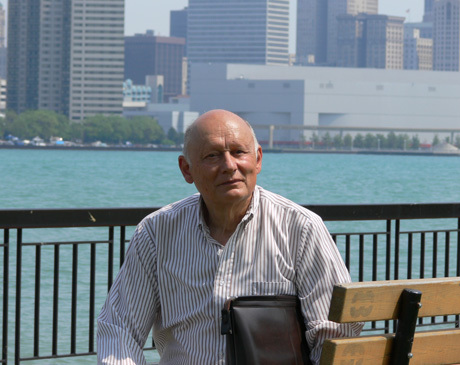 We are working on converting over 140 refereed research and miscellaneous related articles authored by Dr.Tibor I. Szabo (pictured) to a web accessible format. 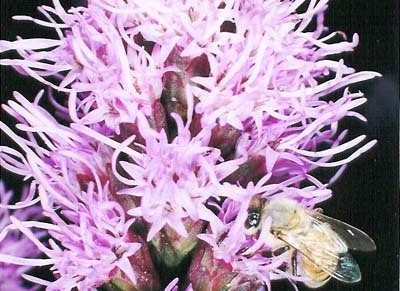 Tibor authored these articles during his distinguished career as an Apiculturist for Agriculture Canada, Adjunct Professor at the University of Guelph, and independent researcher with his company Szabo Bee Enterprises. Subscribe to our RSS feed, email us at information@honeybees.ca, or email subscribe@honeybees.ca to subscribe to our mailing list. Honey bees in bear territory. Order honey bee queens, queen cells and nucleus colonies of stock selectively bred for large worker populations, honey production, gentleness and hygienic behaviour. By appointment only. Now taking orders for 2019! Includes inner cover and bottom board (no lid, your choice of screened or wooden bottom board). Discover fresh Southern Ontario wild-flower honey from local beekeepers. Order propolis by the pound. 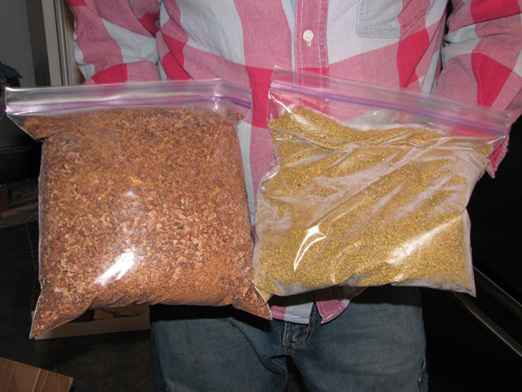 To inquire about buying or selling propolis, please call 519-836-5617. 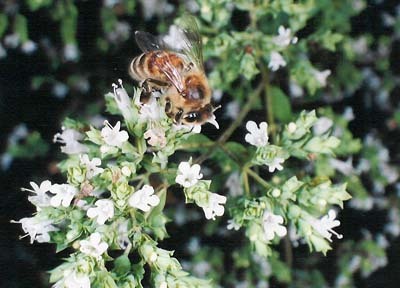 Plant nectar and pollen producing plants near your colonies to increase your honey potential and maximize pollen availability for healthy brood. Growing nectar and pollen producing plants makes your yard beautiful and helps to increase your local honey bee populations. 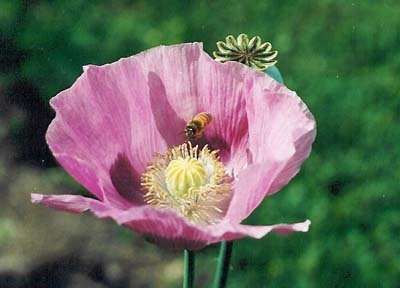 The plants listed below are known to produce large amounts of nectar and pollen. Look for their seeds at your local herb shop or nursery. Plant them. Pure beeswax candles burn clean with a characteristic golden flame. 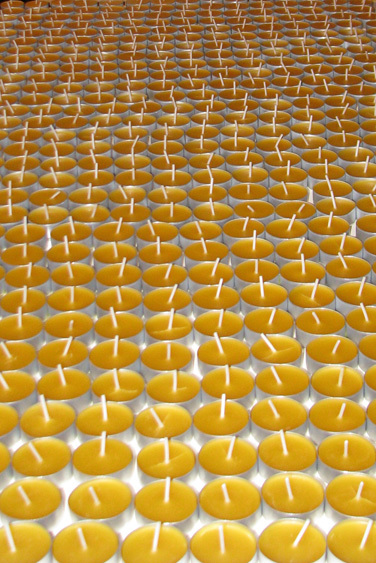 Reduce your carbon footprint and burn only 100% pure beeswax candles. 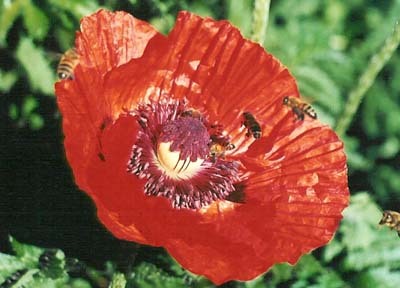 Renewable and natural, beeswax is produced by bees from the nectar of flowers. It burns cleaner than petroleum based paraffin and contains no synthetic fragrances. Buy beeswax candles at your local farmers' market and support local beekeepers. To inquire about ordering wholesale hand-dipped tapers and moulded candles, please call 519-836-5617. 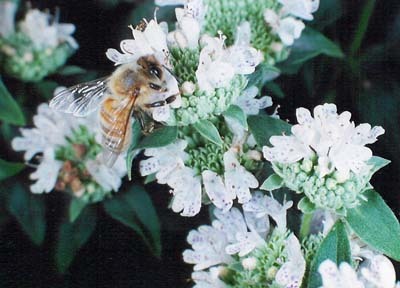 Click the links in the list above for virtual tour slideshows of our beekeeping experiences, travels, and adventures. 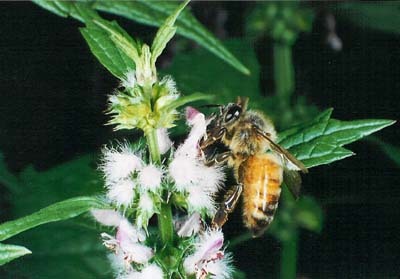 Queen catching and banking and accessible beekeeping in Chile, February 2008. Highlights from our exhibit over the years at the Canadian National Exhibition in Toronto. 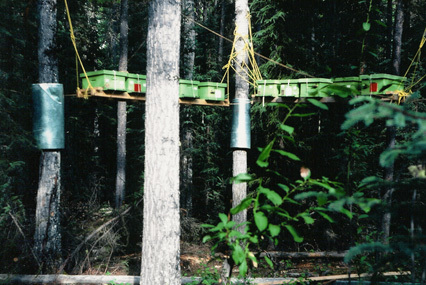 A slideshow of honey extracting equipment. 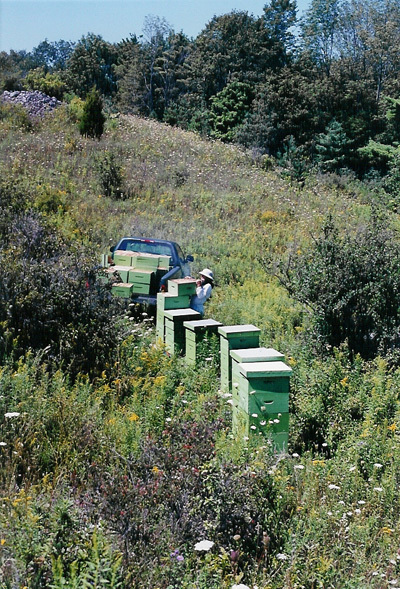 Preparing bees and loading a truck near Guelph, Ontario for blueberry pollination in New Brunswick. The Szabo family has been keeping bees for four generations. Márton Szabo acquired his first apiary in 1929 from a colleague at the railway station in Demecser, Hungary. Márton believed that beekeeping was a beautiful art. We are proud to post some of the work of his son, Dr. Tibor I. Szabo in the research section of this site. T.I. Szabo's formal study of honey bees began at the University of Budapest in 1957, has spanned over five decades, and has resulted in many accolades that include being honoured with the Order of Canada in 1987. Located in Southern Ontario, Dr. Tibor I. Szabo and his son Tibor P. Szabo are honey bee Queen, Nucleus and Colony producers. With decades of bee breeding experience, the Szabo family strives to produce the highest quality queens bred specifically for disease resistance and high honey production potential. 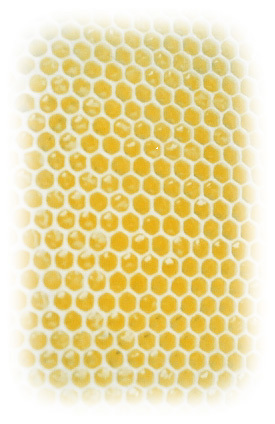 We are committed to the proliferation of the honey bee (Apis mellifera) through selective breeding and innovation in hive design. Check out the blog section of this site for regular bee bulletins by site designer Daniel Szabo as he posts articles, updates and buzzes about what's happening on the web and in the community. Please note that links from http://www.honeybees.ca to external sites open in new windows. 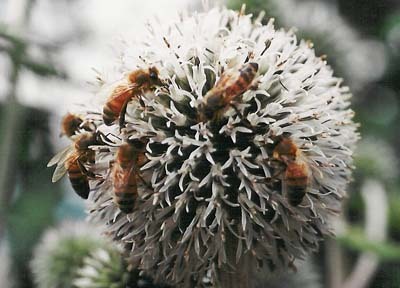 The website of the International Federation of Beekeepers' Associations. 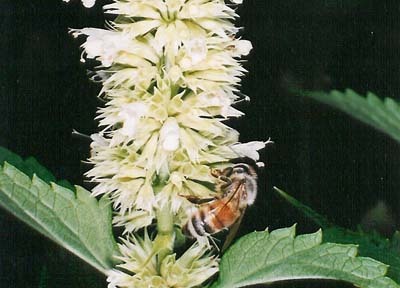 News and information on honeybees and beekeeping in Canada. 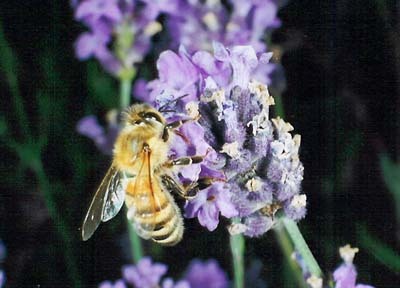 The British Beekeepers' Association (BBKA) promotes bees and beekeeping in the U.K. 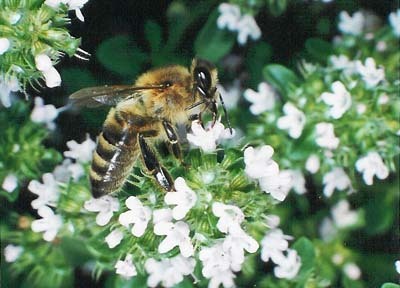 The American Beekeeping Federation has been serving the needs of U.S. beekeepers for over 50 years. The follow associations are dedicated to providing Canadian provinces with local support and pertenant information about beekeeping and honey production. Get the most out of your internet browsing experience. Make sure you are not missing out on content. Make sure you have the latest plugins. © 2002 - 2016 website by Daniel Szabo. All rights reserved.